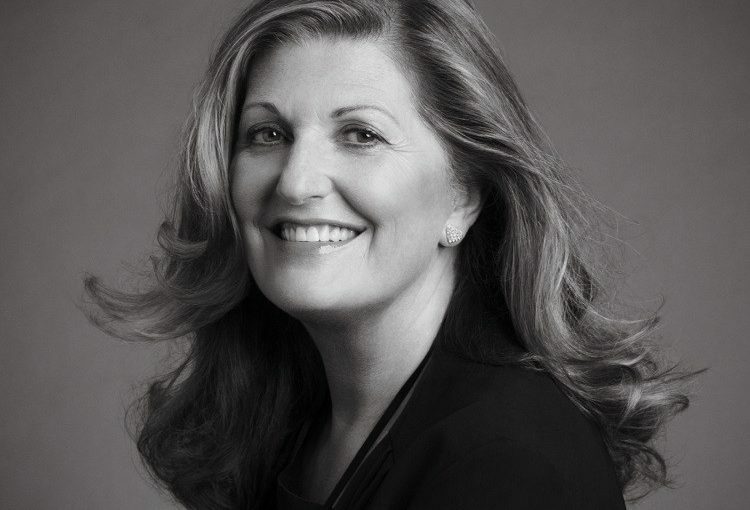 Sue Harmsworth MBE has announced her departure from ESPA. team for their loyal support. holistic products and spa services around the globe.